MsgBox "VBA Project 密碼破解成功! 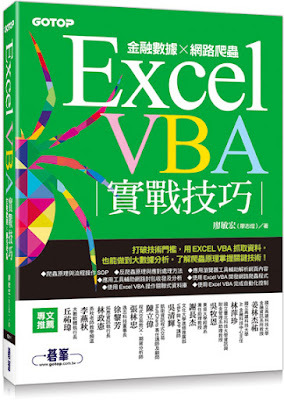 ", vbInformation, "*****"
MsgBox "VBA Project 密碼恢復成功! ", vbInformation, "*****"